The 5-Minute Workout is a personal testimony of how to win in life! It is written by cancer survivor turned health & fitness guru, Jerrod Sessler. In it he explains the steps to getting the body you've always wanted and that he says "You are hiding." 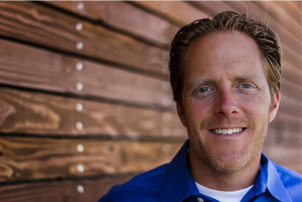 Sessler developed the Five Minute Workout to achieve his goals physically. Overall, he has lost 70 pounds and has the abs and flat belly he wanted! You too can have the body you always hoped for, and the health that seems illusive, by making some simple changes to your lifestyle.